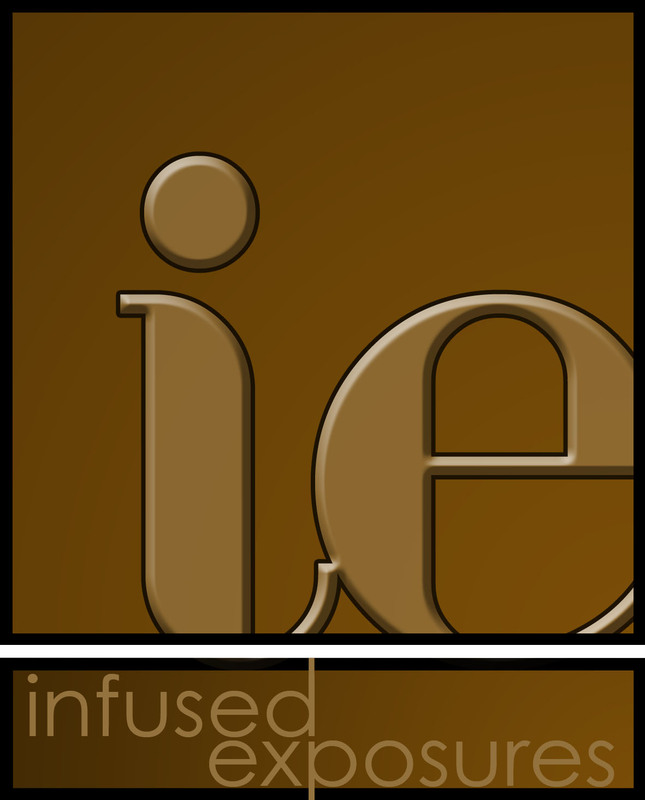 Happy Belated Holidays From infusedexposures! We just want to take a moment out to wish everyone a happy holiday season! May your day be merry and bright! Our Christmas was far from white this year as we spent it in the capital of the Amazon region in Brazil, the steamy city of Manaus. And okay, I'm a little late with this post but we had non-existent or glacial internet up until now. This city was our least favorite city in ALL of South America! It's dirty, smelly, big and loud. Picture a giant city of 2 million in the middle of the Amazon rainforest! A huge monstrosity of mankind in the center of pristine nature. This wasn't part of our plan but as is so often the case with travel, plans get disrupted and change. You just have to ride the waves and make the best of everything.